Our new video outlines the role we play in testing and certifying the worldwide cable industry, to ensure both cables and manufacturers meet the highest standards. 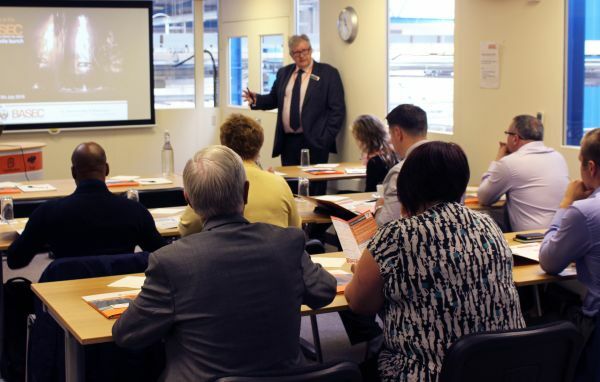 Our Cable Quality breakfast seminars are designed for those who are involved in projects where cable installations are key to the successful operation of their facilities. Providing triple standard certification to ISO 9001, ISO 14001 and ISO 45001, specifically for the cable sector. 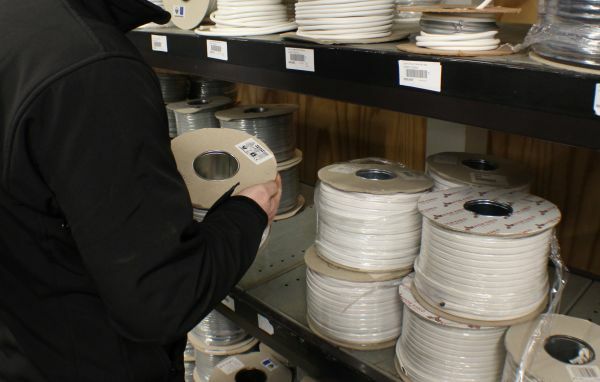 The BASEC Mark gives specifiers and installers worldwide confidence in the cables being supplied. Find all the BASEC product approvals that are currently active, and the manufacturers authorised to mark these cables ‘BASEC’, searching by cable type, standard or specification. Download relevant certificates. Performing a cable search is useful to check which cables are currently approved by BASEC and which companies manufacture these cables. Find all the BASEC product approvals that are currently active with a particular manufacturer, and their management systems certified by BASEC, searching by name or location. Download relevant certificates. 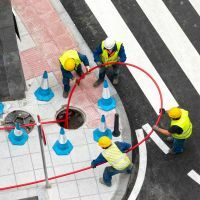 Performing a company search is useful to check that a particular manufacturer is currently approved by BASEC for specific cables and management systems. Search for CPR & CoCP classification reports and certificates of constancy of performance issued by BASEC (NB 2661) to manufacturers / suppliers, searching by name or report number. Please note that some customers have asked that their listings are omitted from search results.